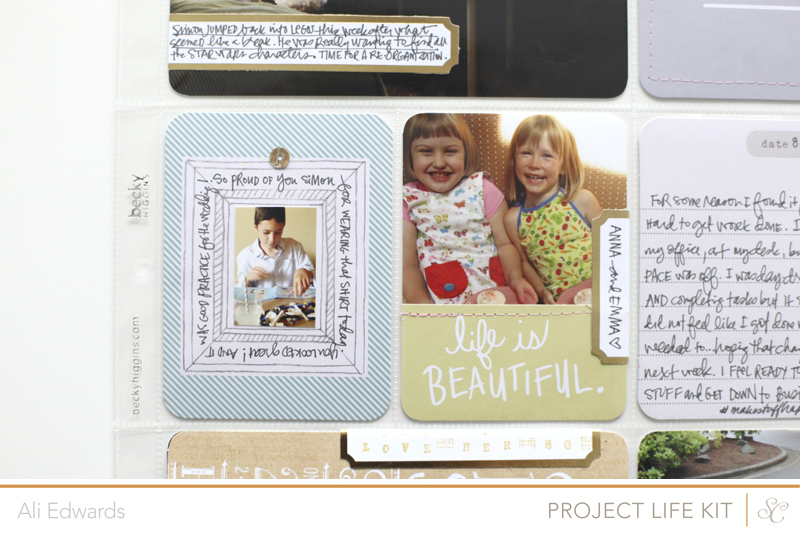 Welcome to Project Life® 2013 | Week Thirty-Four (August 19th-25th). I'm skipping around a bit by sharing this week now. I'm hoping to share the previous three weeks later this week or next. 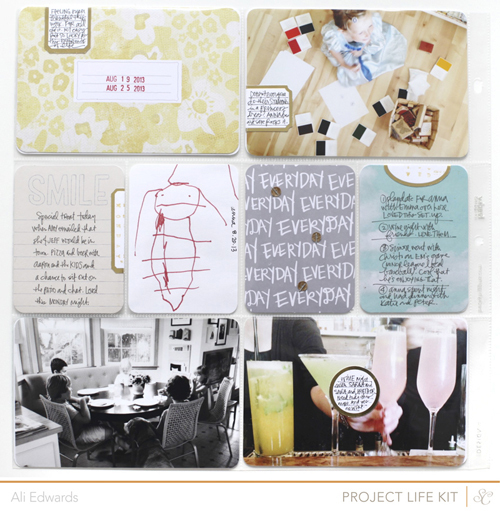 Each month during 2013 one of my Project Life® weeks will be using the Studio Calico Project Life® kit. You can check out all the new kits for August (called Double Scoop) over at Studio Calico here: Scrapbook Kit | Project Life® Kit | Card Kit. As I was working on putting this week together I was thinking about how much I like the simplicity of narrowing my choices to just what's in the kit. Makes it so simple and so cohesive. I actually really love that. And then other times I love the variety of a whole bunch of different stuff. Go figure. I'm thankful for choices. 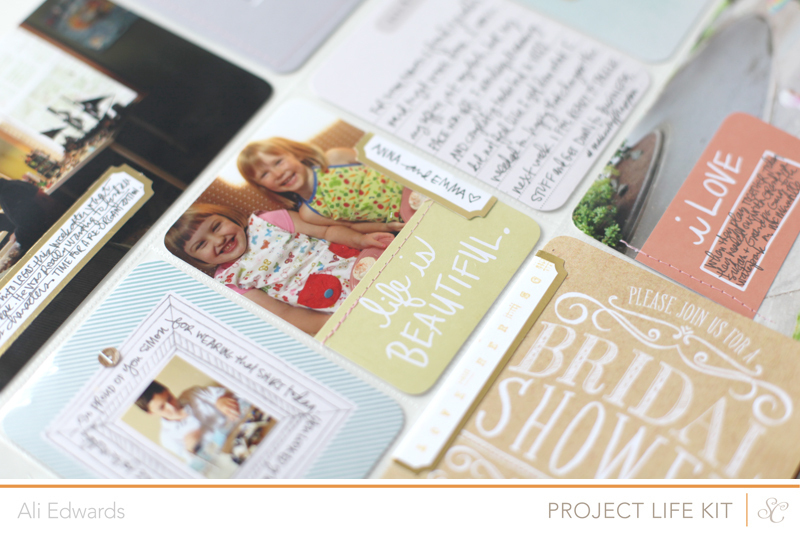 One of my favorite things in this month's kit are the gold rimmed labels. I used them on a bunch of different places, often folding them in half before adhering them to my photo or the journal card. I'd love a whole other little bag of them please. 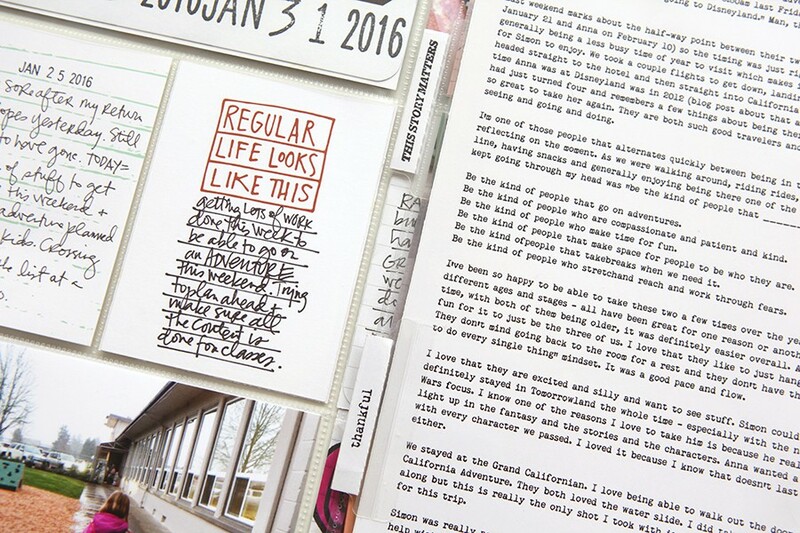 For those of you taking Hello Story - look - there's some fill-in-the-blank journal cards. Yes! 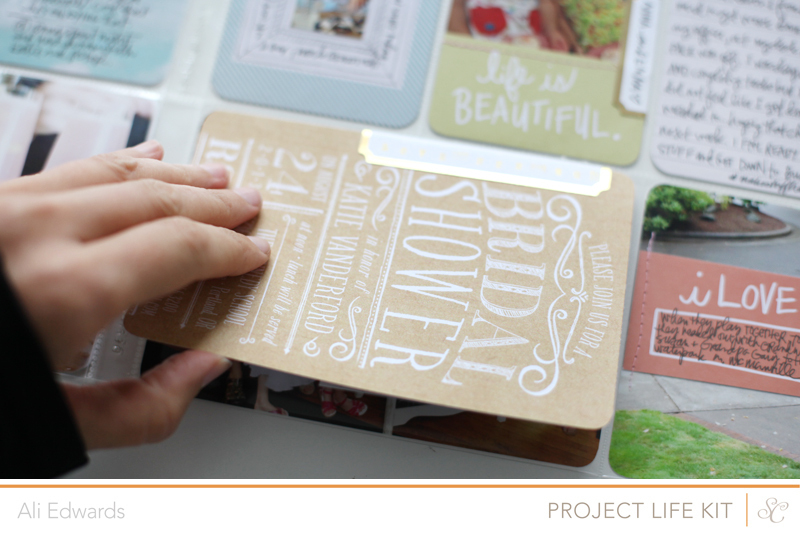 This week I also created a filp up card to be able to include the really cute invite for Katie's bridal shower. I used one of the gold rimmed labels and adhered it to both the invite and the photo. The invite is outside of the page protector. On the inside of the invite I added another journal card to include a bit of the story of the event. A little bit of pink stitching here and there. Loved those little wood pattern sequins too. I used a Tiny Attacher stapler to stick those to the cards. Project Life is a product and a system and a lifestyle created by Becky Higgins. It can be anything you want it to be. The core pieces used in my album are available here. If you live outside the US check Becky’s site for more information on sources. 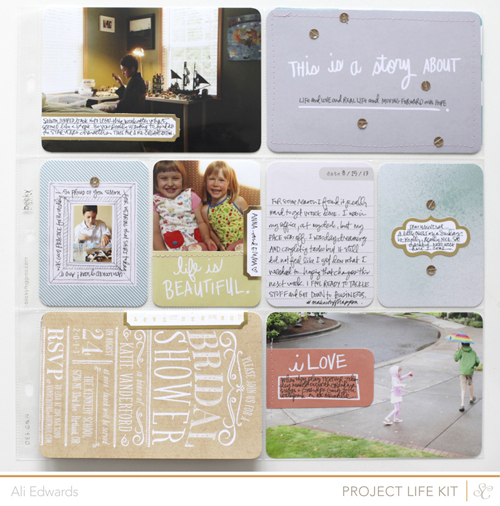 View all my posts about Project Life here. LOVE THIS WEEK'S PAGES!!! Super cute and pretty with the gold and pink. Neat idea for the card. thanks for all the inspiration!! so glad you are back!!! any news on December Daily for this year??? so anxious!!! 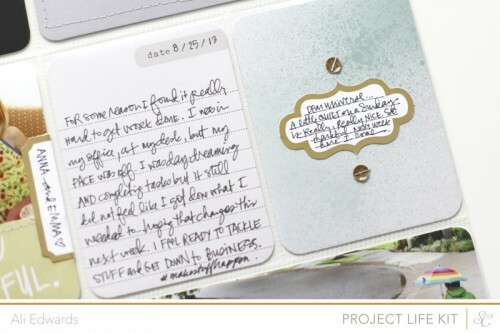 Beautiful everything, but I especially love what you did with the date card, adding journaling, and dates on top of each other. Awesome! 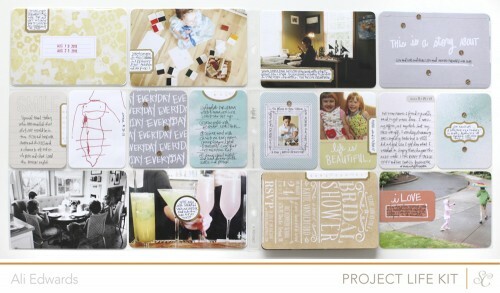 Can't wait to get my kit from Studio Calico! 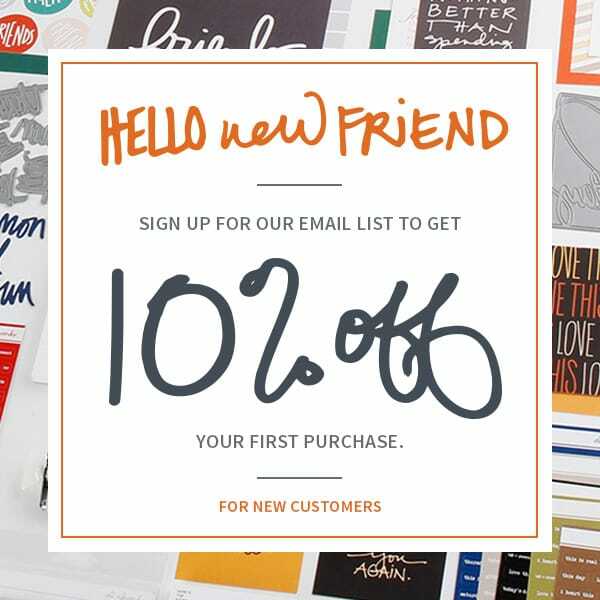 I like to do the little flip card outside of the page protector too! 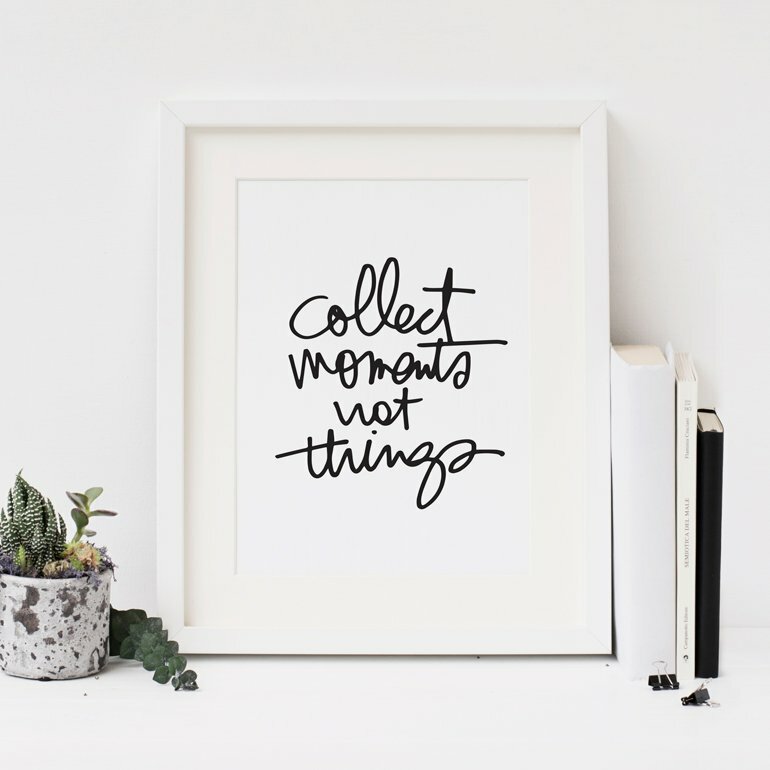 Lots of times I will attach one more photo with some washi tape when I have too many photos. Lovely pages. Katie's invite is beautiful - I would expect nothing less! I love this this layout... 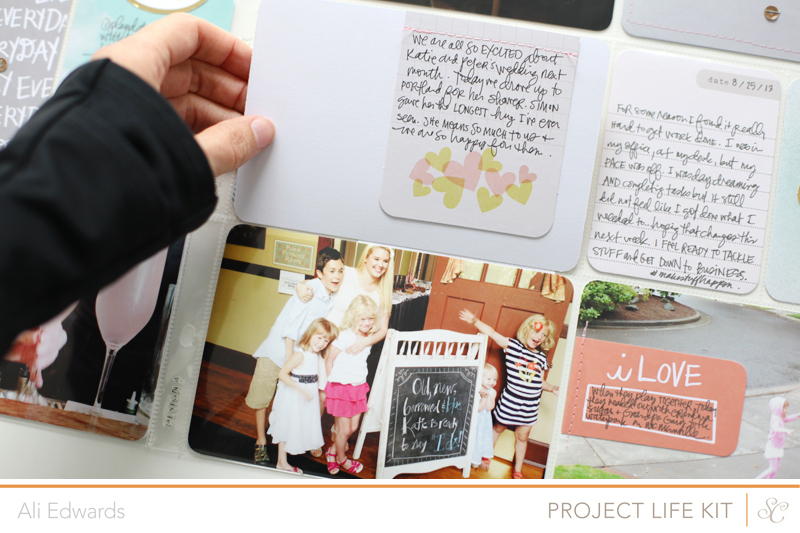 The fill in the blanks looks awesome, and I'm so wanting to get this months PL kit from SC... I saw it yesterday and I'm loving it! The colours and patterns are amazing! Loved this weeks spread!! Thank you for sharing!!! Gorgeous pages! Thanks for sharing. Really love attaching the small bits with the tiny attacher. Gorgeous pages Ali! 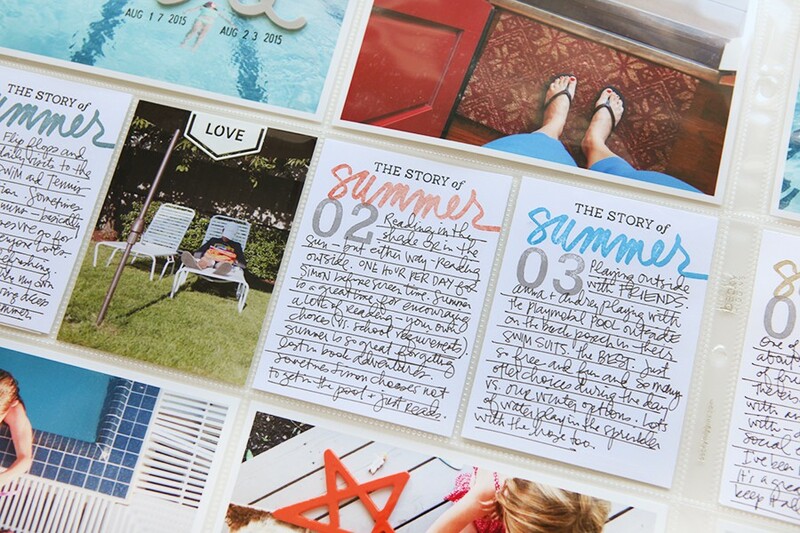 Love seeing all the sunshine edition cards from beautiful mess here! 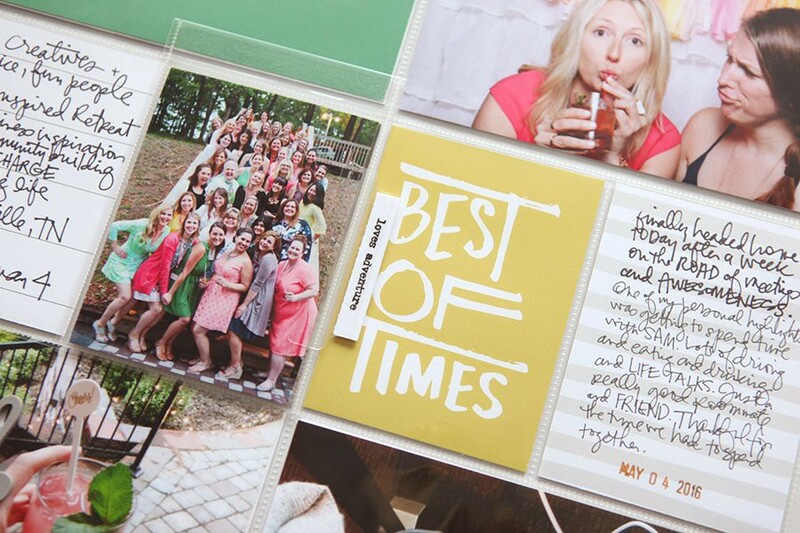 What kit did the bridal shower card come with?